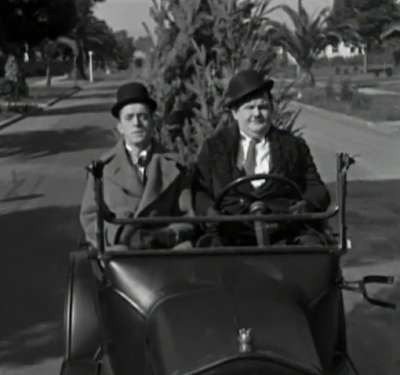 My encyclopedia Tis the Season TV is a collection of Christmas-themed TV episodes, specials and movies. The nearly 800 page book contains thousands of entries that span the last century of filmed entertainments--from silent film shorts originally released into theaters to contemporary sitcoms and primetime dramas starring the latest Hollywood celebrities. But one of the things I loved most about writing and compiling the encyclopedia was discovering the small gems that few others seem to talk about when they discuss Christmas entertainments. Everyone loves Rudolph, the Grinch, and A Charlie Brown Christmas---of course. But are you aware of the wealth of possibilities of what else has been produced? By examining film and television history using the lens of Christmas-themed materials, you can actually experience a unique cross-section of American life and entertainment. In a small series over the next week or so, I'm going to highlight several overlooked Christmas-themed short films and a couple of TV shows that feature vintage physical comedy masters. The silent film comedy duo Laurel & Hardy are neither forgotten nor rare but I fear that future generations will overlook these masters of physical comedy. I've overheard young people who dismiss anything filmed in black and white. I don't imagine these same folks appreciate silent films either. But they should. 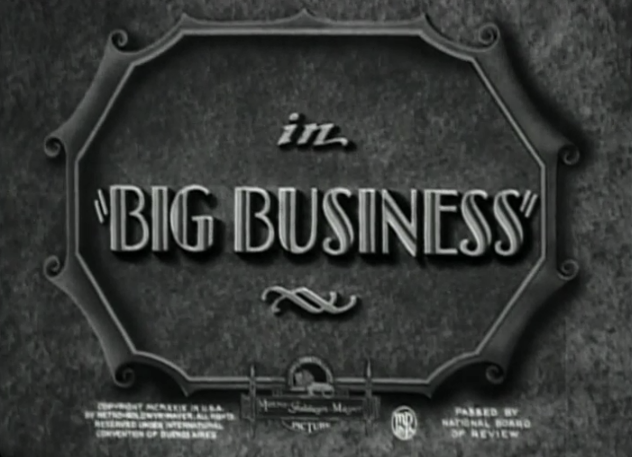 Stan Laurel and Oliver Hardy star in "Big Business," a twenty minute short film made by MGM in 1929 in which the two men attempt to sell Christmas trees door-to-door. The two salesmen have a rough time convincing people to buy their trees and get doors slammed in their faces until the solicitors decide they won't take 'no' for an answer. In typical fashion, mayhem ensues. I don't want to spoil the entire story but my favorite scene is Stan's outrageous behavior with the piano in front of the policeman. 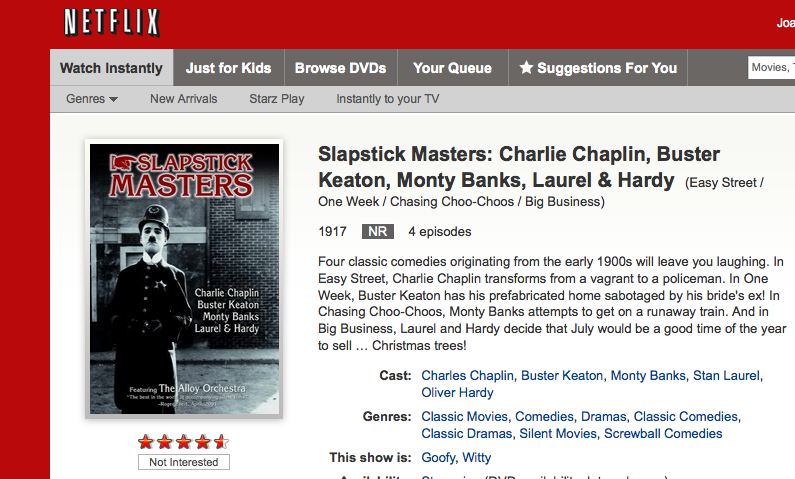 The film is available for viewing on Netflix. 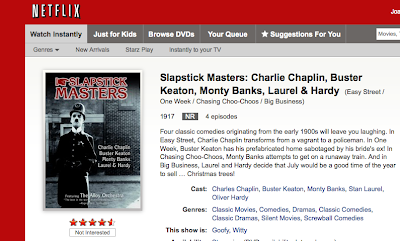 It is currently streaming under the title "Slapstick Masters." If you click on the "Big Business" episode, the Laurel & Hardy short film begins at approximately 1:08:30. 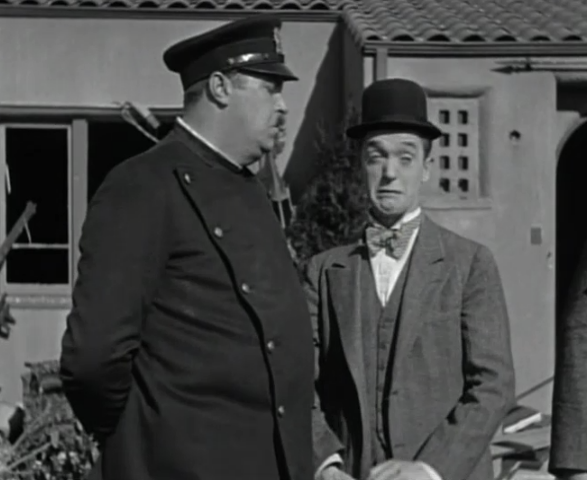 Up next: Part 2 -- The Three Stooges.